The range of Tolbest tracing dyes are used for leak testing, flow tracing and many other applications throughout the UK and Europe. Supplied in permeable paper sachets. 1 pack contains 10 sachets. Available in green (fluoresceine), red, yellow, purple, blue and orange. Remove a sachet of drain tracing dye from the polybag and place in a bucket or other container of water and agitate to mix. 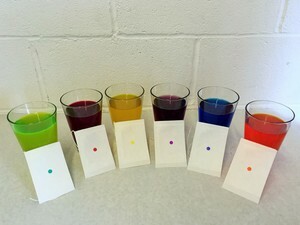 Then add the coloured mixture to the flow of the area to be tested. 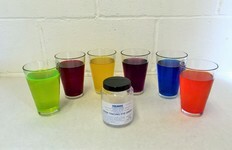 Each sachet of drain trace dye will colour approximately 1000 - 1500 litres of water.